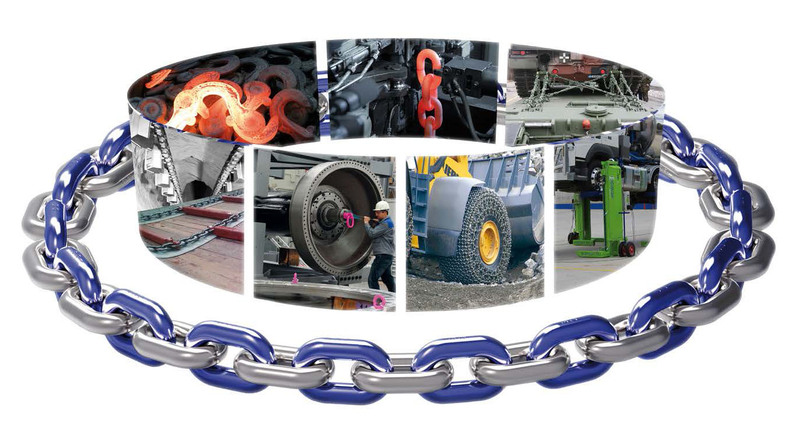 RUD Australia manufactures and supplies high-quality round steel link chain solutions and lifting technologies. We work with clients in the defence, infrastructure, mining, quarry, power station and engineering industries plus many many more. 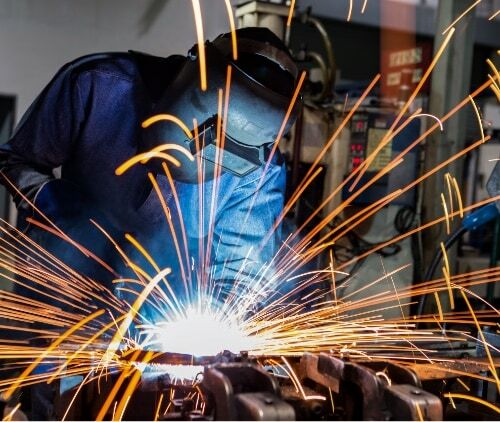 Together, we engineer and manufacture tailored solutions to industry-specific materials handling problems. Our collaborative approach makes us a partner of choice for organisations who value quality. All of our products are rigorously tested and assessed against our strict quality-control measures. We complement these products with dedicated technical support and training services, delivered by our in-house engineers. 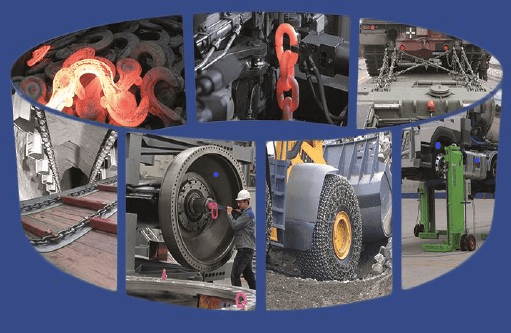 RUD Group began as RUD Chains in 1875, founded by the Rieger family in Germany. More than 140 years later, the Rieger family remain at the helm of this global company. Excellence in quality and continuous innovation has remained at the foundation of RUD Group as we’ve grown. Now, RUD Group employs more than 1700 people across the world and its products are found in more than 120 countries. The company also holds more than 500 international patents, cementing RUD Group’s reputation as the world-leader in chain technology. RUD Group remains a dynamic business, developing future-oriented solutions through dedication to ongoing research and development. Our collaborative approach makes us a partner of choice for organisations who value quality. All of our products are rigorously tested and assessed against our strict quality-control measures. We complement these products with dedicated technical support and training services, delivered by our in-house engineers. 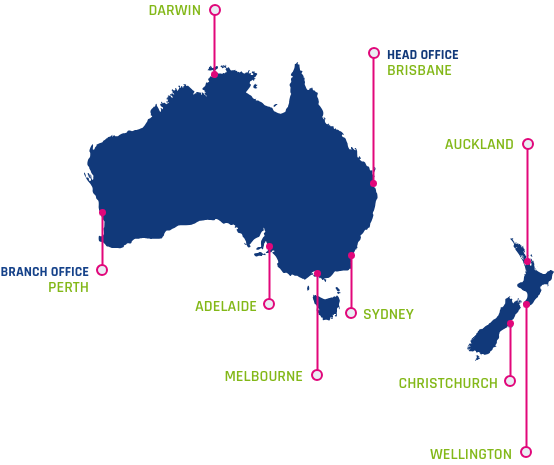 The Australian subsidiary of RUD Group was established by the Nuttall family in 1984. Honesty, integrity and a genuine focus on customer needs were firmly established as priorities from the very beginning. Today, Peter Nuttall continues to build the company based on these principles. We’ve expanded beyond our Brisbane head office, with branch offices now located throughout Australia. Our highly-skilled team of more than 50 people continue to maintain a focus on building strong relationships with industries and customers across Australia and New Zealand. Combined with our commitment to high-quality products and timely service delivery, we’ve established a proud reputation in Australia for excellence in chain technology and engineered services. We work in close partnership with our clients to help improve operational efficiency and reduce risk, uncovering new possibilities for business success. Our local team of engineers and specialists can work with you to solve your challenge.